Laxogenin is a safe, naturally occurring plant-based, s-t-e-r-o-i-d-a-l sapogenin, muscle builder that is isolated from the rhizomes of Smilax Sieboldii. Laxogenin was discovered by Japanese Scientist in 1963. They classified Laxogenin as a member of a special anabolic group of 40 plant-based s-t-e-r-o-i-d-s. These are commonly known as brassino-s-t-e-r-o-i-d-s, which are exclusively found in small quantities in a number of various foods. However the public isolation of Laxogenin took place in 1992, according to a study published in the Journal of Phytochemistry. The Smilax Sieboldii plant is Native to China and Japan, and is sometimes called an evergreen climber due to its height of growing. Laxogenin was soon dubbed (Natures A-n-a-v-a-r) by the old Soviet Union after discovery and was used to safely and effectively enhance their athlete’s performances. 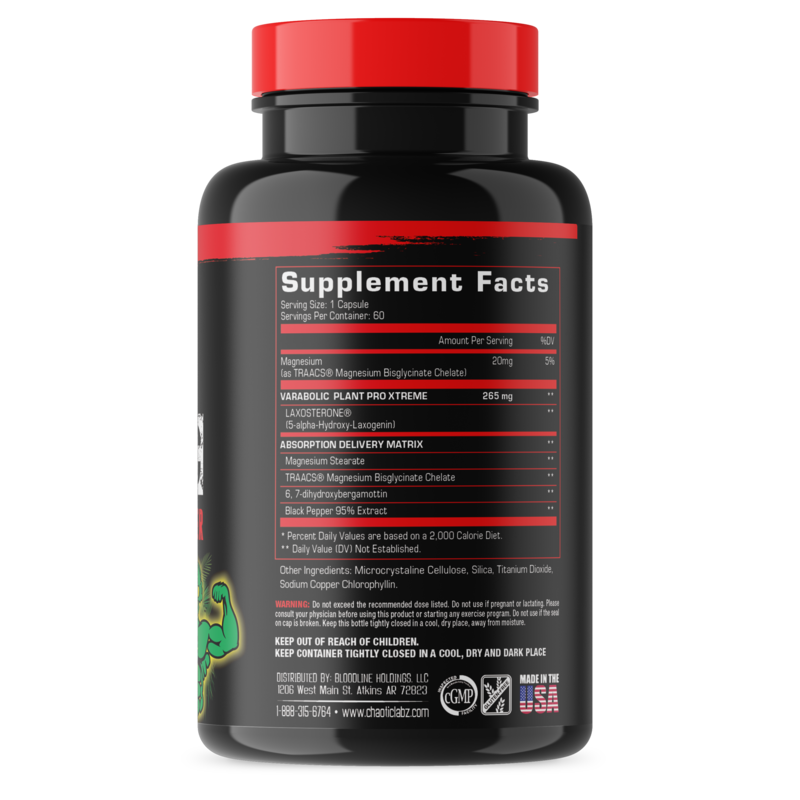 The Russians studied this ingredient intensely and concluded that it helped increase muscle growth via increased protein synthesis and net nitrogen retention, while simultaneously helping to prevent muscle protein breakdown and lower the stress hormone known as cortisol. This is very important as excessive cortisol levels can make it very difficult to build muscle and gain strength. 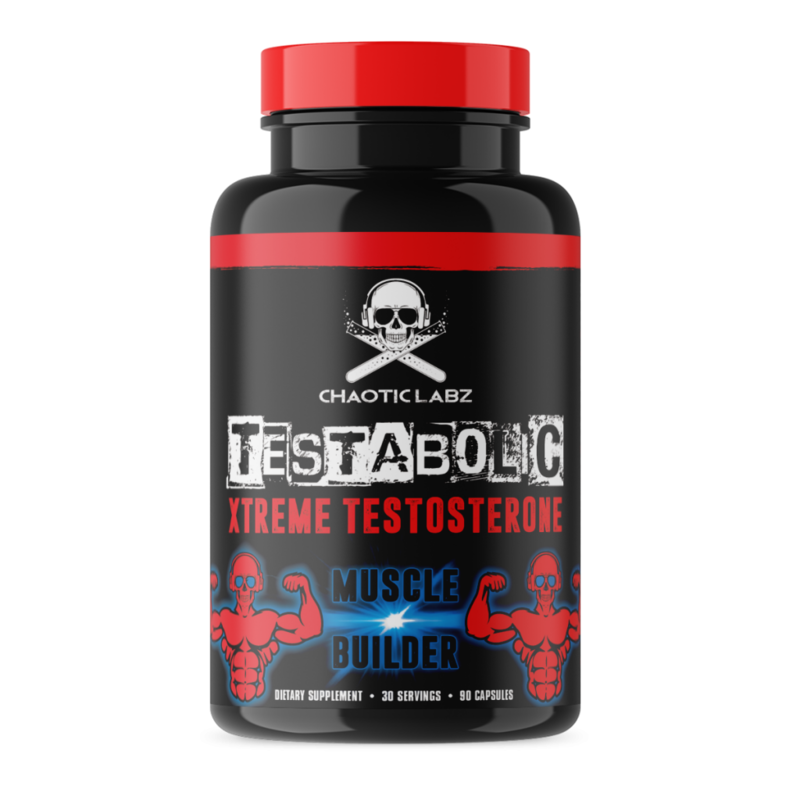 These anabolic effects create the perfect anabolic environment to help improve over-all body composition, build lean muscle and decrease unwanted body fat. Laxogenin has been anecdotally reported by many users to start working rapidly during the very first week. Consistent use of Laxogenin while in conjunction with a sensible (high protein) diet and (intense) workout regime can yield great results within the first 4 weeks of use. Laxogenin does not affect the natural hormone levels or put excess strain on the liver and thus can be run for much longer periods of time (3-4 months) than traditional anabolics. This also means that it is completely safe to be used by men AND women. Laxogenin can also be stacked with other traditional anabolics as well as natural muscle builders such as Test Boosters, and Estrogen Blockers to amplify muscle building and recovery across multiple pathways. Great product! Gain mass and strength and was able improve my DL to 575 for repz!! F***in CHAOTIC!